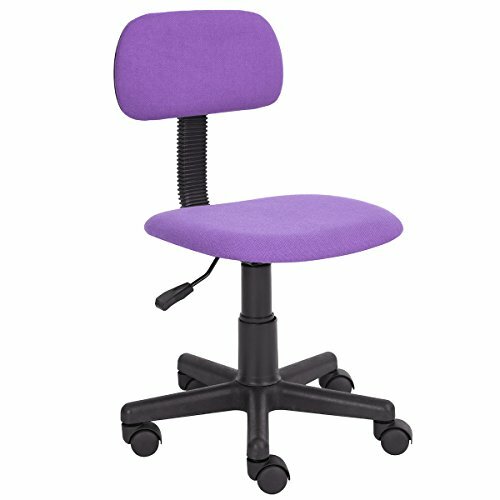 -One Touch Pneumatic Seat Height Adjustment. -Padded Mesh Seat and flipped-over backrest. -Heavy Duty Nylon Base with Dual Wheel Carpet Casters. -Ergonomically designed for comfort for super comfort. -Pefect fit for Home Office Study Use. Seat Size: 16"(W) x 15"(D). Backrest Size: 16"(W) x 15"(H). If you have any questions about this product by HOMY CASA, contact us by completing and submitting the form below. If you are looking for a specif part number, please include it with your message.